Steel – Steel is one of the most common types of roofing materials used in Canada. It’s always best to ask a professional to install metal roofing on your home. That’s because metal roofing can last up to 50 to 100 years if placed precisely. Asphalt – Asphalt is another popular type of material. It’s not very heat-resistant and doesn’t handle rays from the sun all that well. Although those sound like negatives, it’s not as big of a deal given our cold Canadian climate. Another bonus is that asphalt is easy to maintain and install. Slate – While it may be an expensive material, slate is worth the cost in the long run. If installed correctly, it can last for centuries. This option is particularly great for brick homes. Copper – This is perhaps the perfect roofing material. Copper is the king of roofing materials and should be your number one go-to for roof installments or renovations. 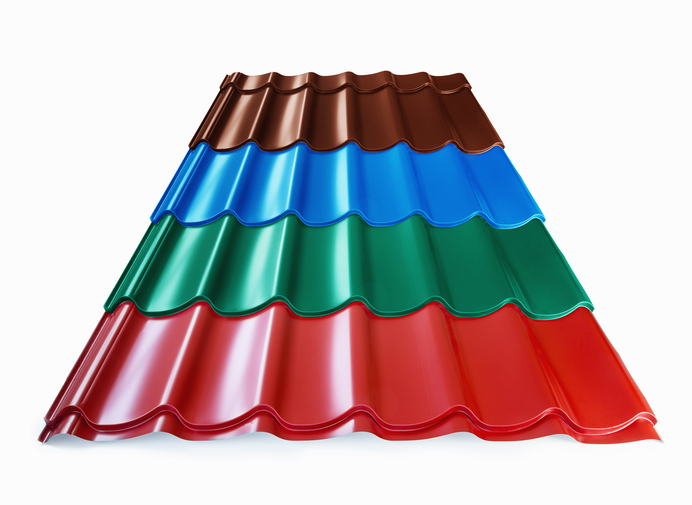 Do you need assistance in finding the right materials for your roof? Give Cactus Roofing a call today. Our professional and experienced staff is committed to providing you with quality residential and commercial roofing services. Our roofing company ensures customer satisfaction and promises to get the job done right. Get your free estimate today!